The iF design app is the design guide for the disciplines Product, Packaging, Communication, Interior Architecture, Professional Concept, Service Design and Architecture. The international standard for cutting-edge design since 1953. All award-winners are introduced in their stunning presentation including more than 10,000 photos and videos. Included are the award winners of the iF DESIGN AWARD from the last three years as well as those of the iF DESIGN TALENT AWARD. Discover top-class design! Find inspiration and ideas in an almost inexhaustible collection of award-winning design! Share your discoveries on social networks! Thanks to an intuitive interface and intelligent filtering, you'll quickly find what you're looking for. We have separate apps for both Apple iOS and Google Android devices. And of course they are free. Choose the appropriate device type below and have fun discovering top-notch design inspiration on your mobile device. 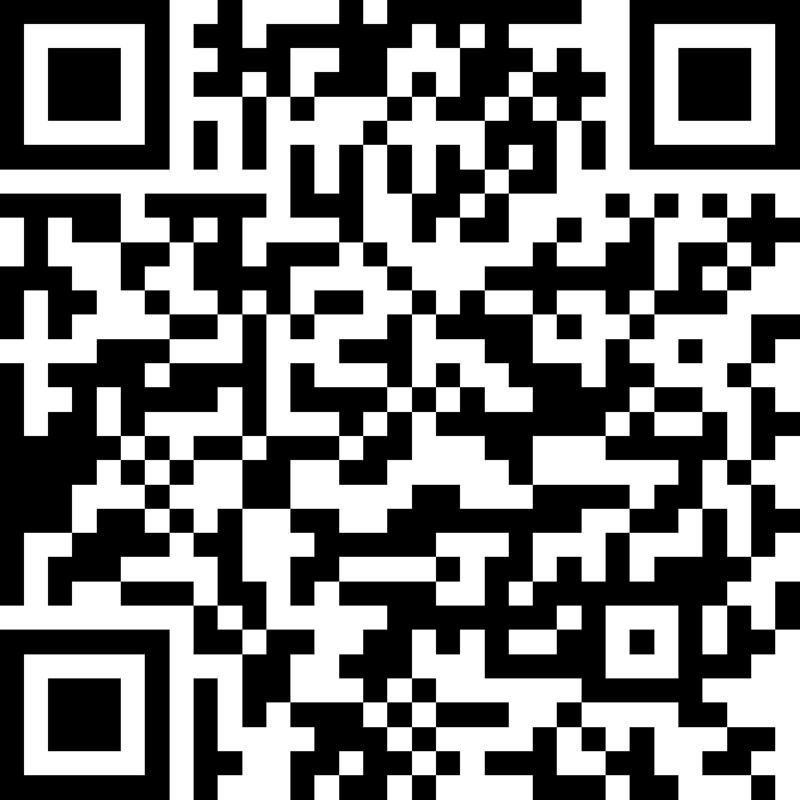 Scan the QR-Code or click the link below to get to the free download on the Apple App Store. 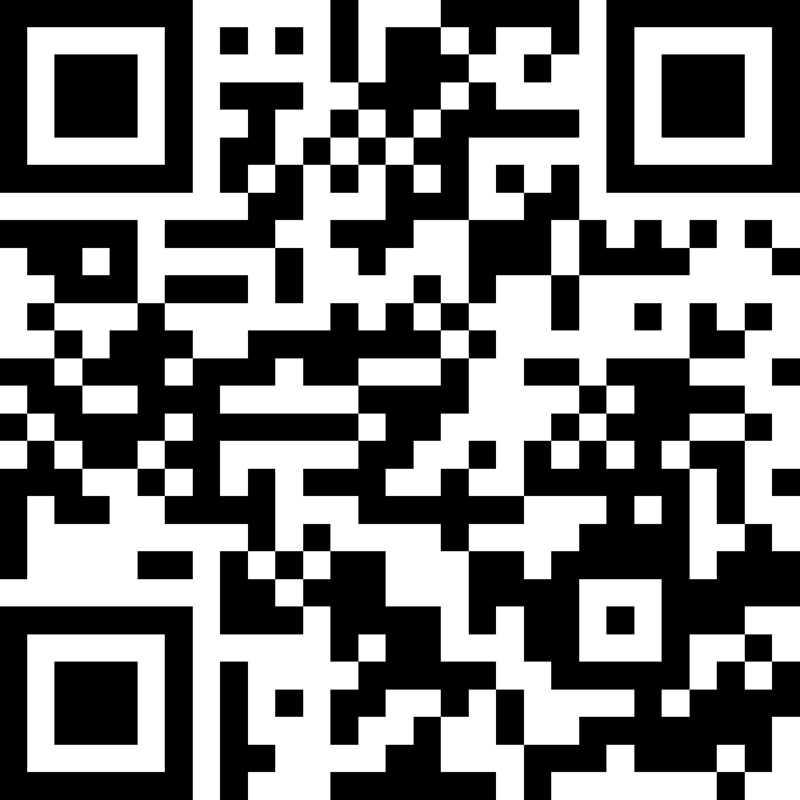 Scan the QR-Code or click the link below to get to the free download on the Google Play Store.